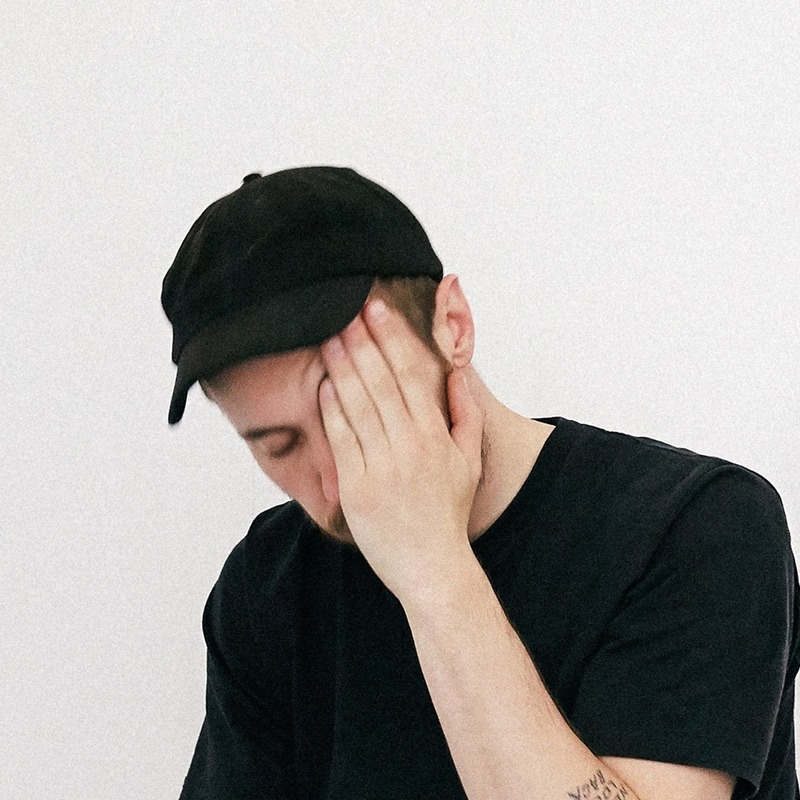 Listen to a new SHAPE mix by Frankfurt-based DJ and producer Chinaski, created for the London-based radio station NTS Live. Originally hailing from the high north of Germany near the rough and stormy sea, the young man with interests in 80s video-aesthetics and vintage synthesizers is now calling Frankfurt his home turf. Does Frankfurt ring a bell? Right, it’s the city where Germany’s finest house club (Robert Johnson) is situated. And it is no coincidence that Chinaski chose to live there. After “Lunch” appeared on the “Lifesaver” Compilation (Live at Robert Johnson) in 2013, the EP The Video Dead followed on the same label. Other labels started to release his music, too, like Uncanny Valley, Common Thread, House Is Ok and soon Omnidisc, Permanent Vacation and others. In 2015 he made his live debut as Chinaski – at Robert Johnson of course – and got more and more requests to present his elaborated set in other cities as well. Chinaski has an affection for the warmth of marvellous synth sounds and a feeling for great beats. He is also active as a visual / video artist.